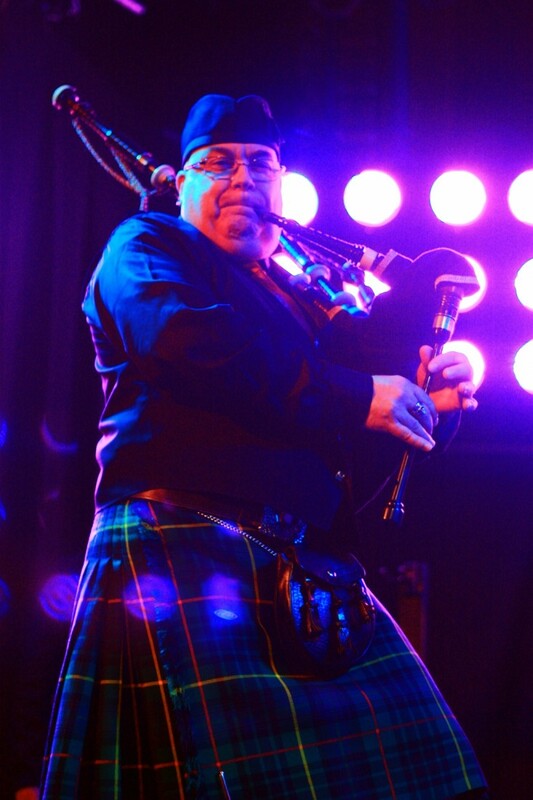 Highland piper, with 25 years of experience. Ready to make your event memorable!! 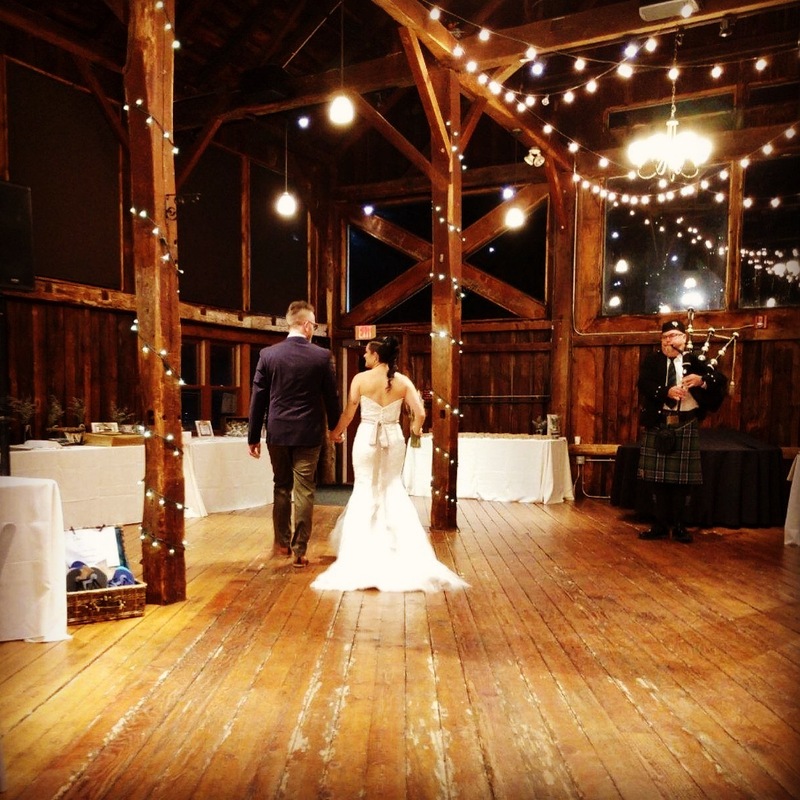 The Highland Bagpiper was perfect for my daughter's wedding! He was very organized and had everything planned out well before the wedding. Arrived on time and was very personable. Played beautifully! Did a great job at my Mom's memorial service, thank you! I can honestly say that he was the highlight of our wedding! I kept it a secret from everyone, and as soon as our families heard him warming up the pipes they started bawling. They were so happy to hear his music, and it really added a special element to our day! Thanks for letting me be a part of your special day!!! 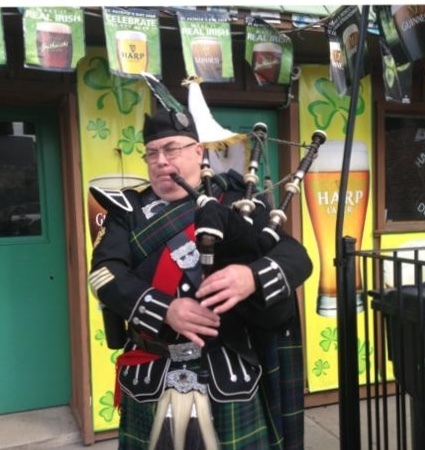 We were so very thankful to have a bagpiper at our family event. Rick was wonderful and accommodating. I would recommend him for any event. So very professional! Thanks! It was a pleasure to work with you!!! Professional and a pleasure to work with! Rick was AMAZING! From the moment I posted on GigSalad to the actual event, Rick was nothing shy of professional and helpful. He helped me envision my wedding ceremony music even before booking him, which was so appreciated! We spoke on the phone twice before the event making sure all details were discussed, and after speaking with Rick, I said to my fiance both times... "he's really great"! He made the process easy!! Rick showed up on time and executed all details we discussed without hesitation! 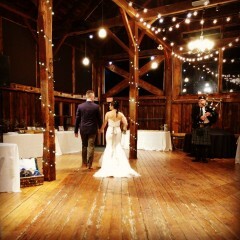 My guests LOVED the bagpipe music - I would HIGHLY recommend Rick to any event! The wedding was beautiful and very well planned! Congratulations to you and Elizabeth! The Highland Bagpiper made our event! He was right on time and followed the plan as laid out before hand. His playing was beautiful. I highly recommend him and would definitely hire him again. Thank you for a most memorable performance! You have given my family the gift of a beautiful experience! And it was a delight to work with you…even from 3000 miles away! Thank you for your professionalism, thoughtfulness and your attention to detail! My pleasure.....it was great to work with you! Just go t word of the added tip!!!!! Thanks so much!! 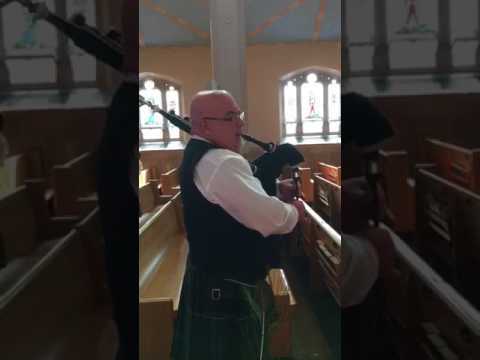 We needed to replace our Bagpiper for Commencement at the last minute. Rick was Outstanding! Thank you, happy to step in to help! Rick arrived an hour early to practice and map the route. His performance was beautiful, we will be calling him again! Thanks for the feedback.... happy to help!!! Very smooth transaction, Awesome Musician he arrived early to coordinate with Honor Guards could not of been better Would definitely hire again !!! With over 25 years of experience, I've played all kinds of events. As a soloist, I've played countless weddings, funerals and celebrations. As Pipe Major of my band, we've played with the Chieftains at Carnegie Hall and at UMass Amherst. 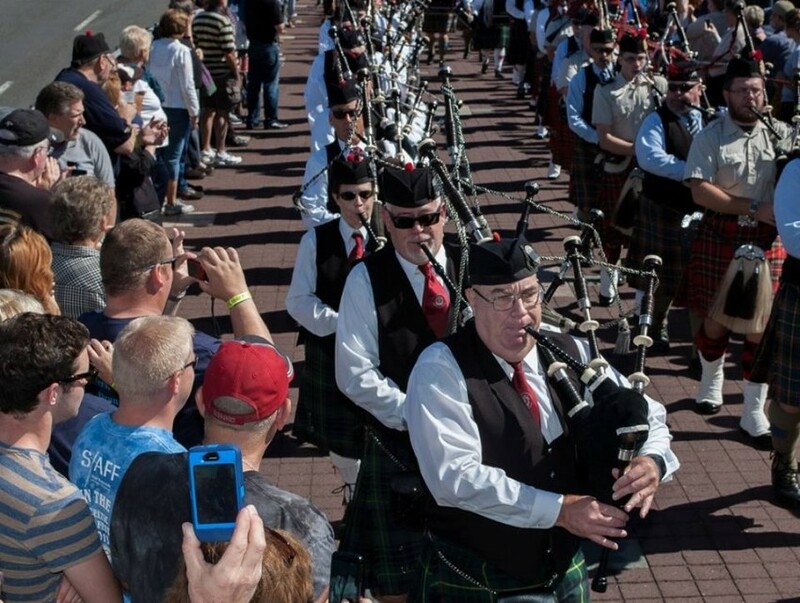 We've played with the Red Hot Chilli Pipers at the Warner, the Belding Theater at the Bushnell, the Society Room in Hartford and at the Pipes in the Valley Festival (Hartford). 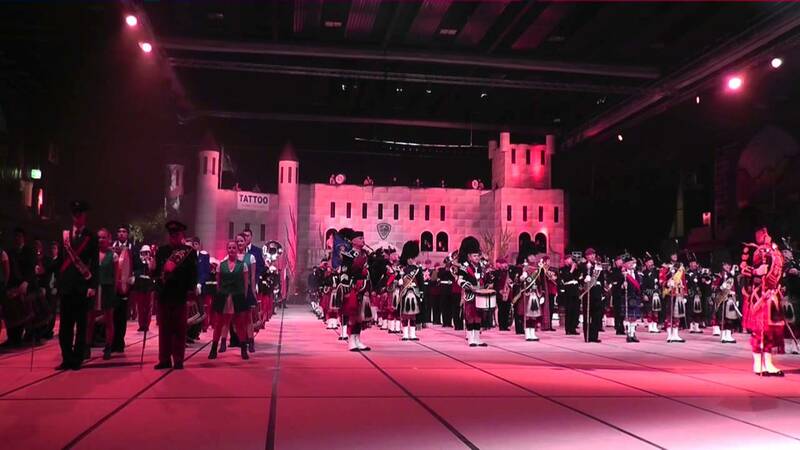 Most recently, we've traveled to Fulda, Germany to play at the Fulda International Tattoo, to Saint Gallen, Switzerland for their Tattoo and twice to Basel, Switzerland for the second largest outdoor Tattoo in the world.